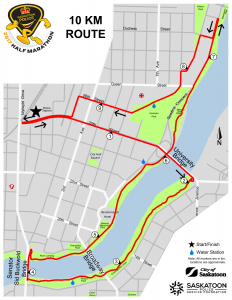 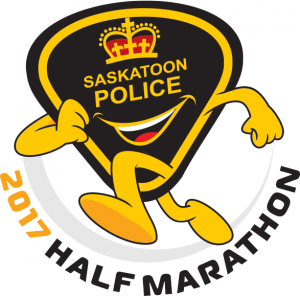 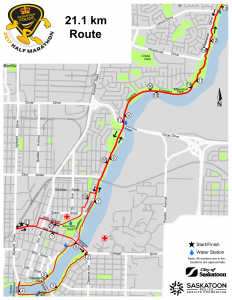 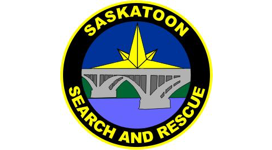 Join us for the 2017 Saskatoon Police Service Half Marathon. 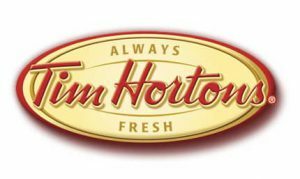 The 2017 edition will start and finish by the brand new Saskatoon Police Service headquarters building located at 76 25th St East, Saskatoon. This year’s run will be held May 7 2017 at 8 am sharp. 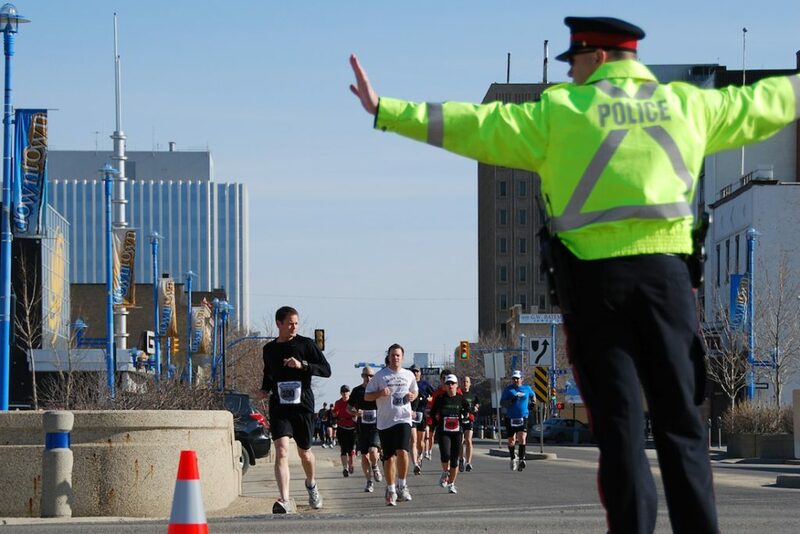 The route this year will start and finish from the new police station. 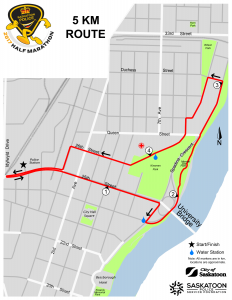 We are currently looking at several options for each race distance.